According to the fatality analysis report system (FARS,) the annual traffic accidents from 2007 to 2016 showed a steady increase in pedestrian deaths. Technology is making our lives easier and simpler than ever before. Some studies show that as vehicles get more and more intelligent, the number of accidents is decreasing. The cars that are hitting the roads nowadays have safety systems that allow them to break more efficiently, spot potential incidents before happening and adapt to the road conditions properly. In addition, many municipalities are taking preventive measures that contribute to these optimistic statistics, adding low-speed limits and improving the infrastructure. Most states give out incentives for the purchase of Plugged-in vehicles (PEVs) supporting the owners with tax income and an increasing network of charging stations. So far, so good. We can only do better with smart technology on our roads, right? Unfortunately, it hasn’t been better for pedestrian. According to the fatality analysis report system (FARS,) the annual traffic accidents from 2007 to 2016 showed a steady increase in pedestrian deaths. 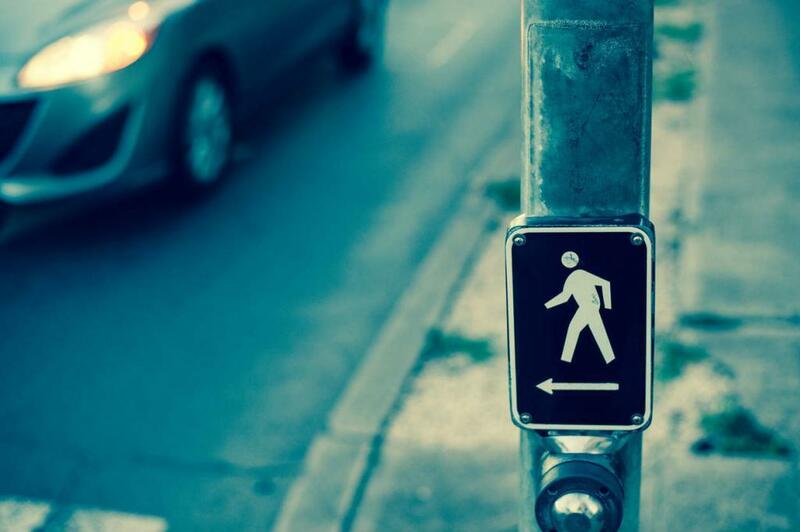 If the total percentage of pedestrian deaths was 11% in 2006, it had steadily grown to 16% in 2016. One of the causes of this increase in pedestrian deaths is the rising demand for electric cars. While they provide many advantages over petrol fueled vehicles, they do have some significant downsides as well, one of them being the fact that they are more silent than regular cars. That increases the chance of pedestrians not noticing them and getting in their way. We see many cases where car accidents cause deaths, personal injury or property damage. Some of the more difficult car accident cases involve electric cars that were not heard or seen by pedestrians. Thus, they failed to avoid them. This situation generally happens at a low speed when it’s almost impossible to hear the vehicle until it is too close. Therefore, city driving creates special circumstances that often lead to pedestrian deaths. Generally, the law is quite permissive regarding the use of renewable energy cars. Missouri encourages driving PEVs but hasn’t yet covered in the penal code all the consequences new technologies may have. In fact, very few states have managed to impose a set of rules regarding autonomous vehicles, and even fewer have mentioned silent cars as a cause of accident. Lawmakers required NHTSA back in 2010 to evaluate and approach the risk of silent cars. Since then, there have been discussions that suggest the need for auditory signaling for these vehicles. Until more explicit actions will be taken for such specific circumstances, hybrid and electric car drivers are generally held liable for accidents involving pedestrians. Drivers are required to drive in a preventive manner and anticipate incidents that may be caused by their unexpectedly silent cars.